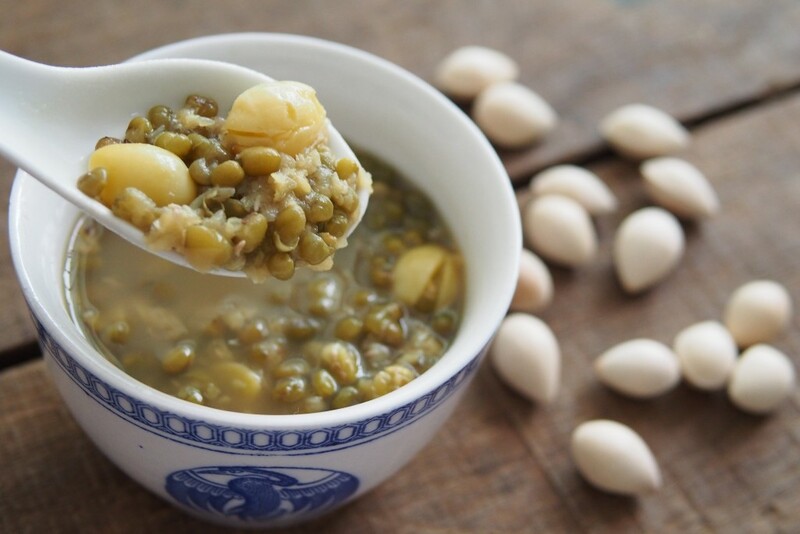 This probably isn’t anything special but I just thought I would share about how I cook Chinese style green beans dessert soup the healthy way. 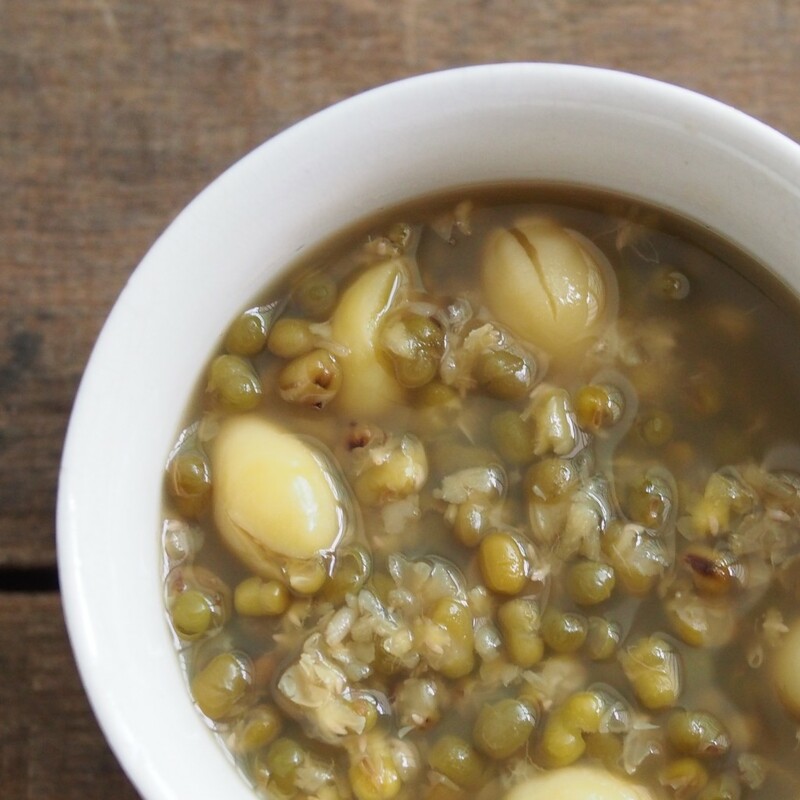 Green Mung Beans are good source of protein and minerals. 1. In a big pot, add green beans, pandan leaves and water then bring to a boil. 2. 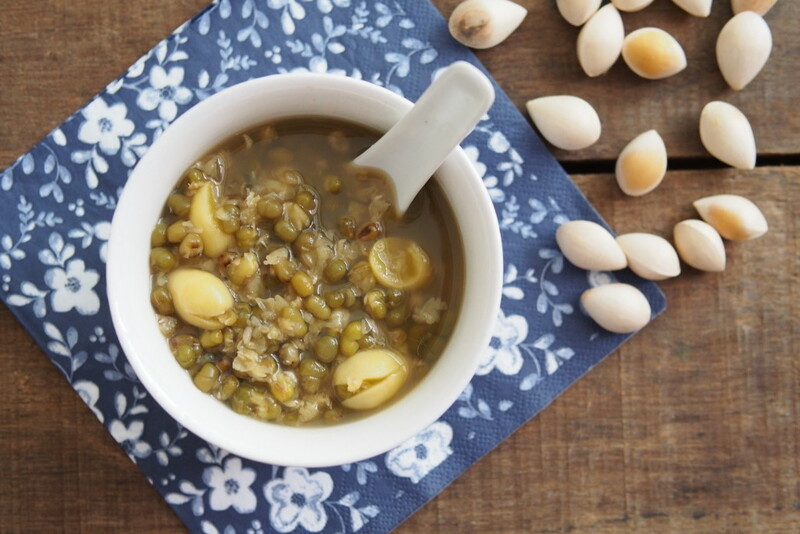 Add gingko nuts and reduce heat to a simmer, partially covered, for about 40 minutes or until the beans are soft, stirring the sides and bottom of the pot occasionally. Top up with hot water at any time if needed. 3. Stir in brown sugar until the sugar is dissolved. Discard orange peel slices and pandan leaves. 4. Serve warm or chill and serve cold.